Vouchers for Food and/or drink. Restaurant or Barside. Nikkei drinking & dining in a design setting. 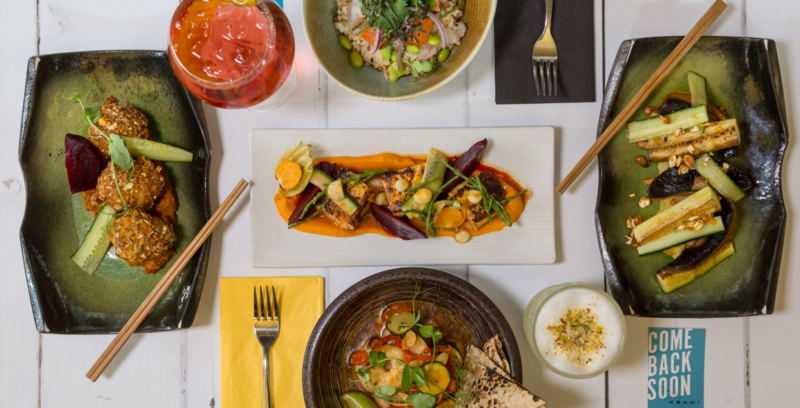 Deliciously different (Accredited Gluten Free) food and curated drinks. Dinner, Brunch or Sunday lunch. The Mommi experience is the gift that keeps giving! Book in via email: hello@wearemommi.com.